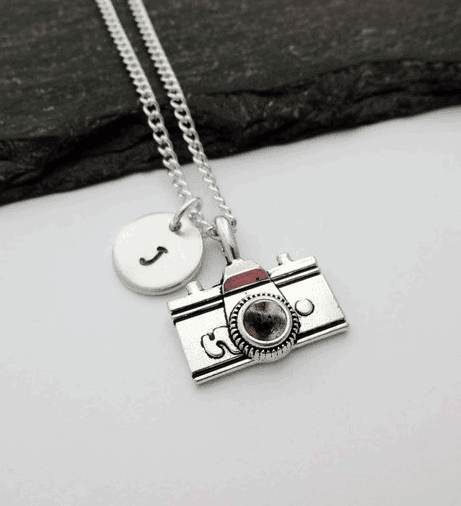 Photography is a great passion of mine which is why I wanted to put together this gift guide. Whether it’s for a professional photographer, one just starting out or just someone who likes to take photos on their phone you are sure to find something on this ultimate gift guide for photographers. The best thing is there is something for everyone of all levels and all budgets. 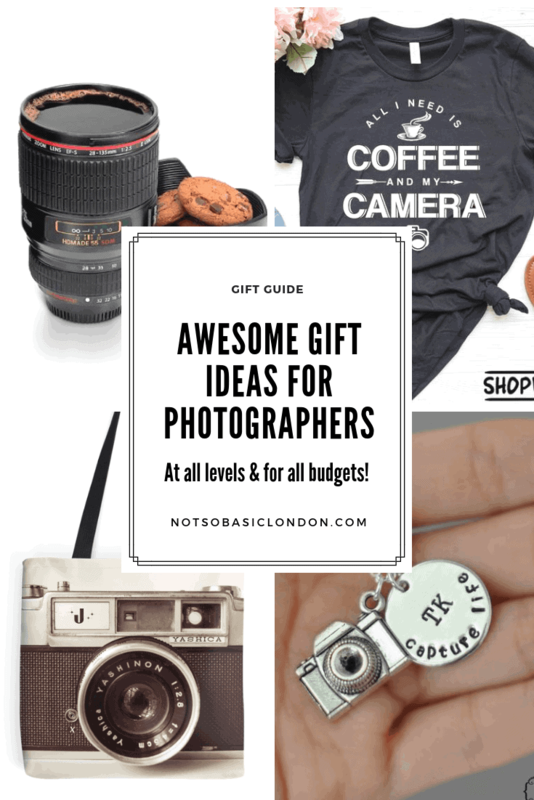 Here is my Awesome Gift Ideas For Photographers. A mug like none other you’ve seen before! 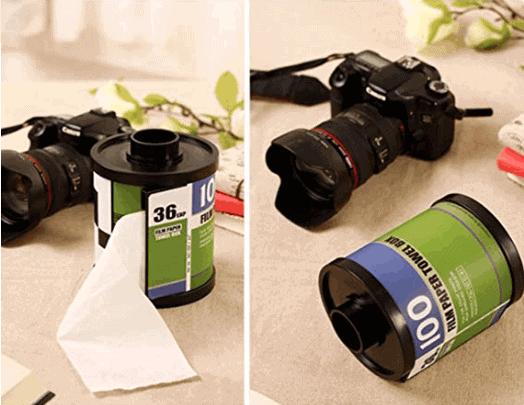 Drink your tea or coffee from what looks just like a camera lens and baffle those around you! 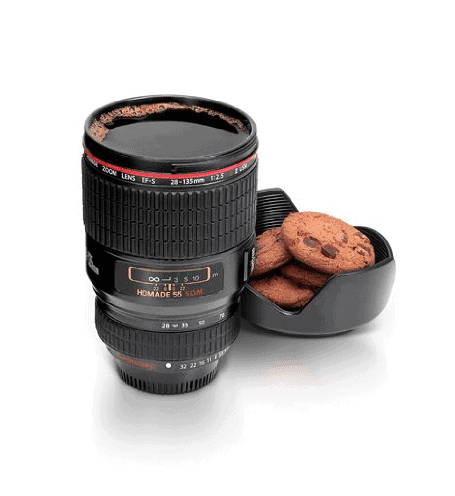 Comes complete with a cover that doubles as a biscuit holder. This brilliant handbook teaches you how to take fantastic photographs complete with hands-on tip and techniques and thankfully none of that camera-club jargon. Over 500,000 copies sold! 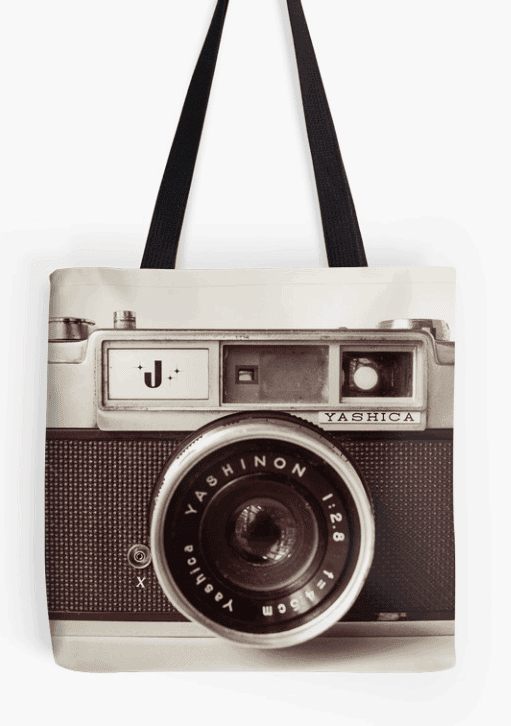 A quirky addition to anyone’s wardrobe be it for your gym kit or camera equipment. Remember when we used to use films for a camera before all this digital stuff happened?! Add a bit of humor to your loo with this old skool camera reel toilet roll holder. I’ve owned this camera for 4 years and it was the best investment I ever made. If you want a good camera but don’t want to spend a fortune this is the one for you. 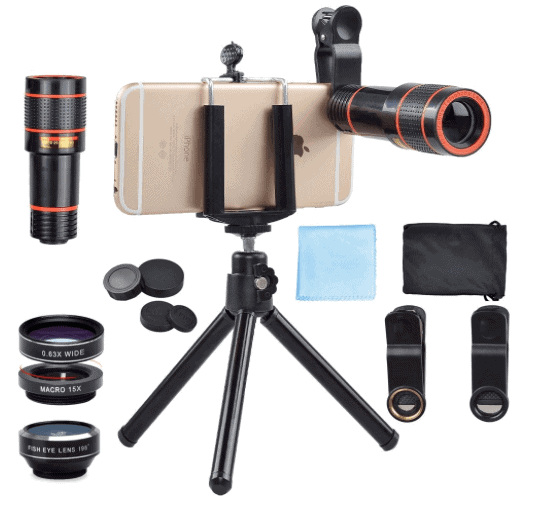 For anyone who takes a lot of photos on their phone, make them more professional camera with this iPhone camera kit complete with various lenses, filters, and a compact carry case. 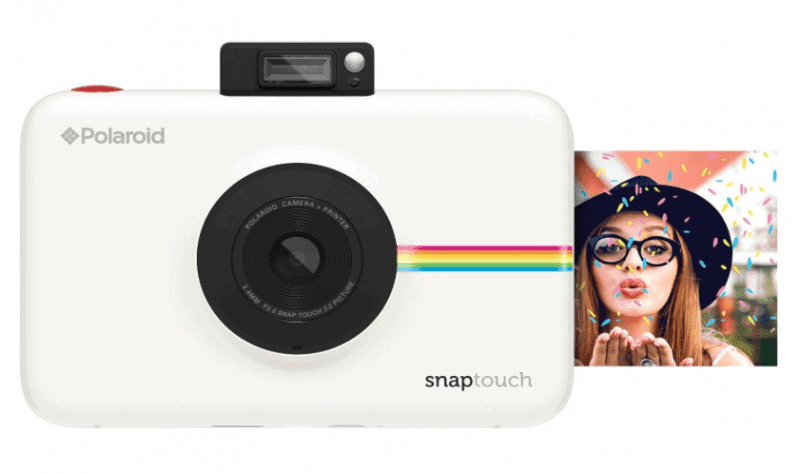 A fun, compact and colorful camera that shoots and prints great photos instantly! 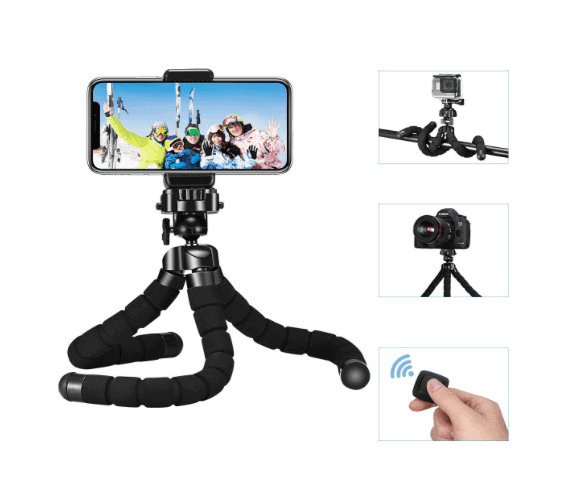 A flexible, compact and lightweight tripod for both cameras and phones with bluetooth remote control. 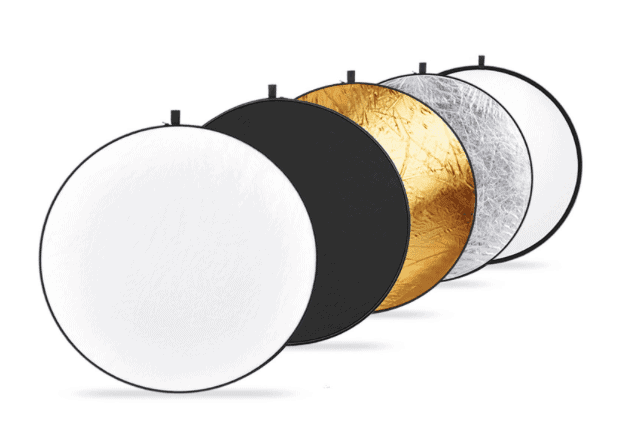 Great for capturing those selfies. Amazons number 1 best selling photography book! 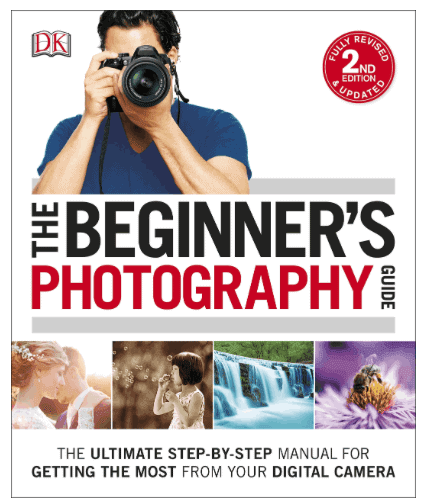 The ideal starting point for digital camera users, this comprehensive book explains key concepts in clear terms and offers step-by-step tutorials to take the best photos possible. Get a professional edge to your photographs with this 4 in 1 light reflecting kit complete with carry case. 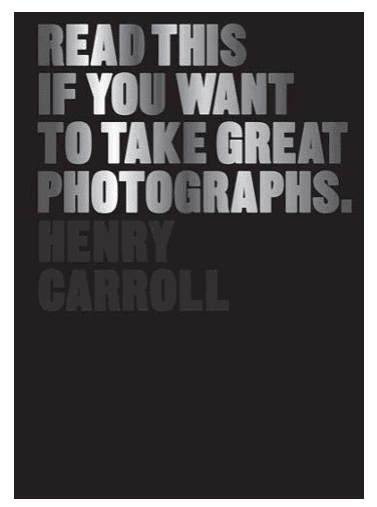 A must for anyone who wants to take their photography seriously. 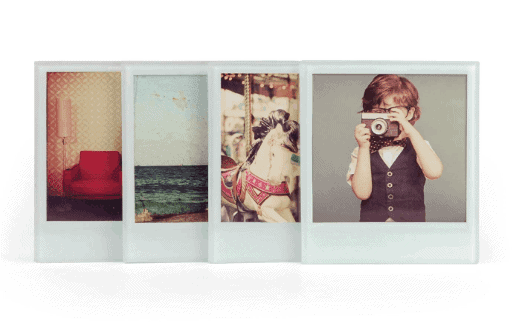 Personalise your home with these quirky photo coasters. Add family photos or why not customise for a friend and give them as a unique gift? 12. 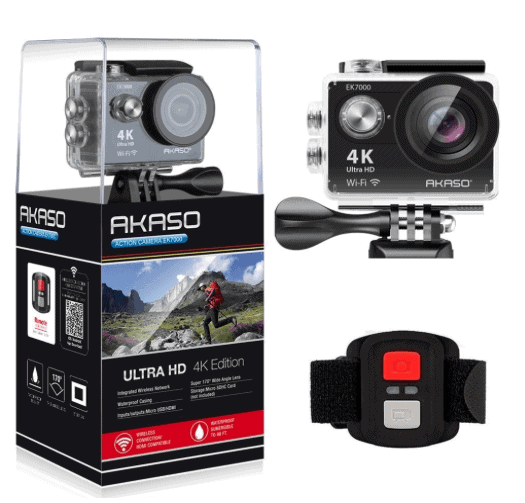 AKASO Action Camera & Camcorder – Waterproof with Wifi. Amazon’s bestselling action camera. Unbelievable value at under £60. 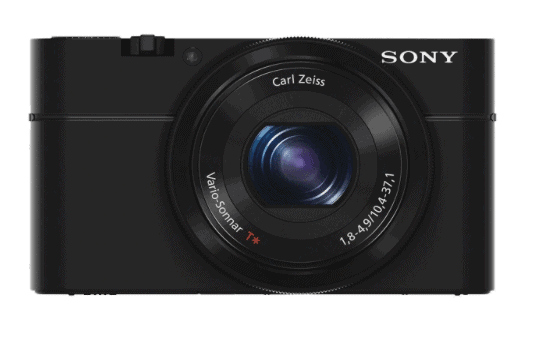 Capture anything from skiing to swimming, windsurfing to walking with that small but mighty camera. 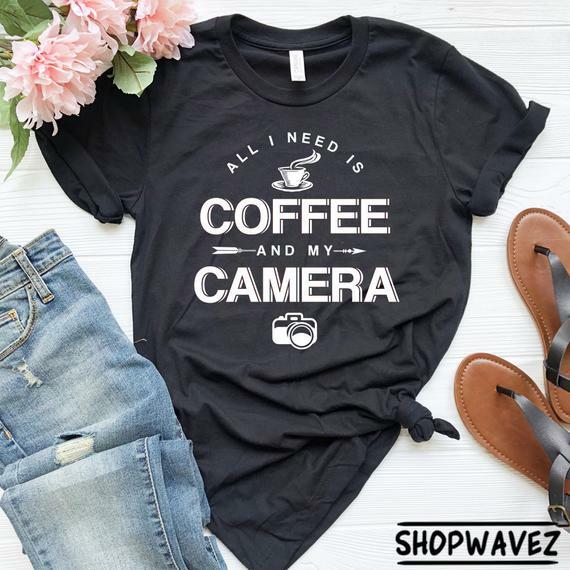 If you’re a caffeine loving photographer or know of one then you need to get this shirt! 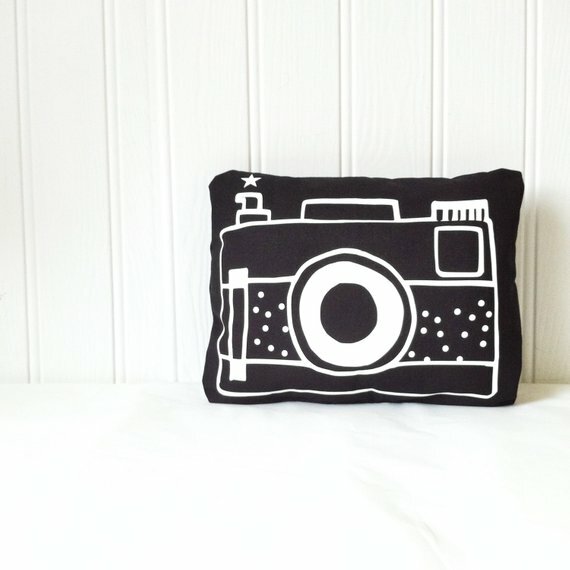 Add a bit of fun to your home with this stylish camera cushion. 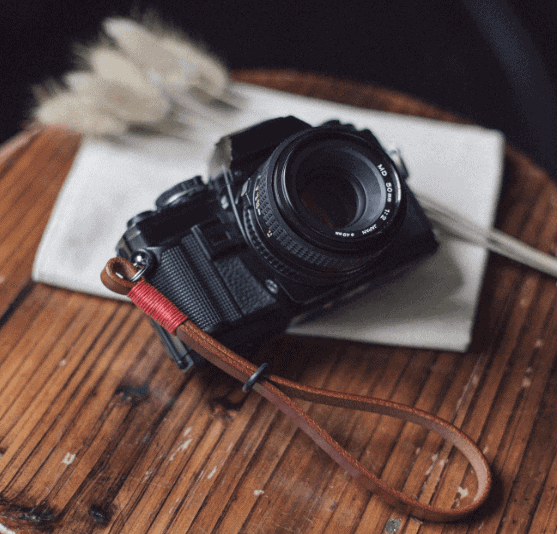 A stylish, high-quality wrist strap made from 100% leather. For those who want nothing but the best! A beautiful silver plated necklace you can personalise for yourself or someone you love. Under £7! 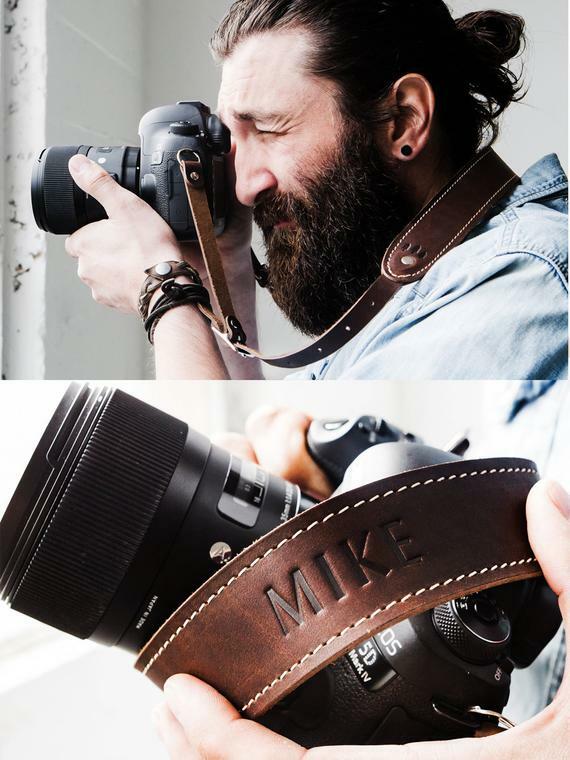 A handmade leather neck strap you can personalise by adding the camera enthusiasts initials or full name! 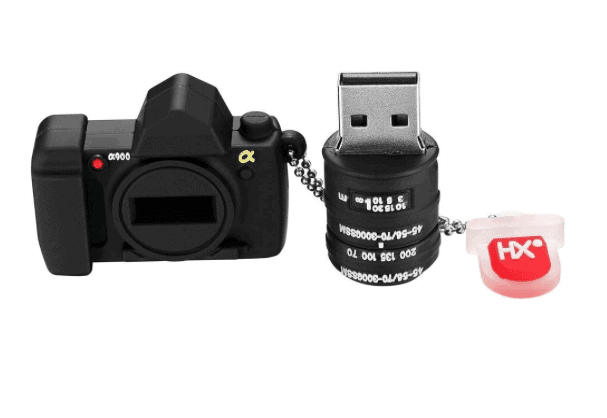 A really fun and quirky USB drive that actually works. Comes in various Gb from 8 up to 32. 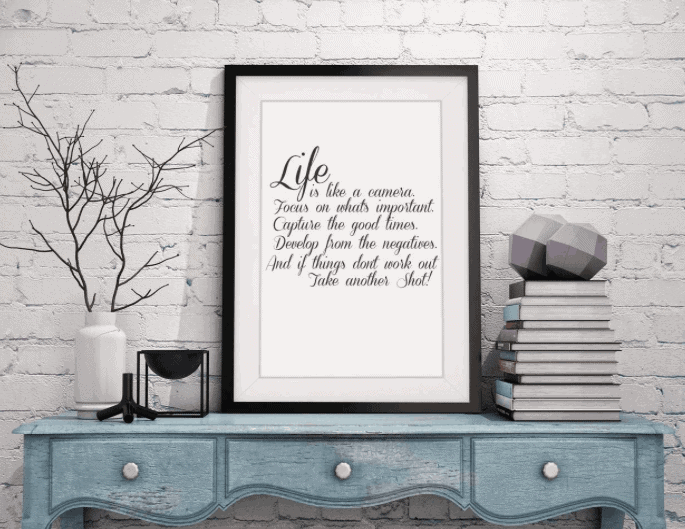 A beautiful inspirational quote for your home or office that any photographer would love. Comes framed. Previous Post Must-Have Books for People Who Love Eating Out in London!